After the three-day sale, the hammer total was £42 million ($54.3 million), up 5 per cent over the same period last year. 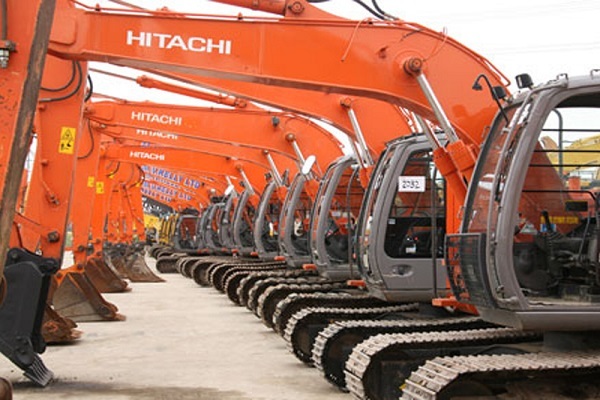 However it was the number of excavators that were up for grabs that provided the highlight of the sale, it stated. With 750+ excavators of all sizes and types going under the hammer, Euro Auctions held the world’s Largest excavator disposal sale, with brisk bidding and strong prices. *320+ Articulated, Site & Track Dumpers - all Sold! *300+ Commercials, Vans, Cars & Jeeps - all Sold! New Euro Auctions facilities will include: new workshops, office and main administration centre, auction arena and sales ramp, in addition to a 2,380 sq m jet wash bay, which will create the largest auction facility in Europe.